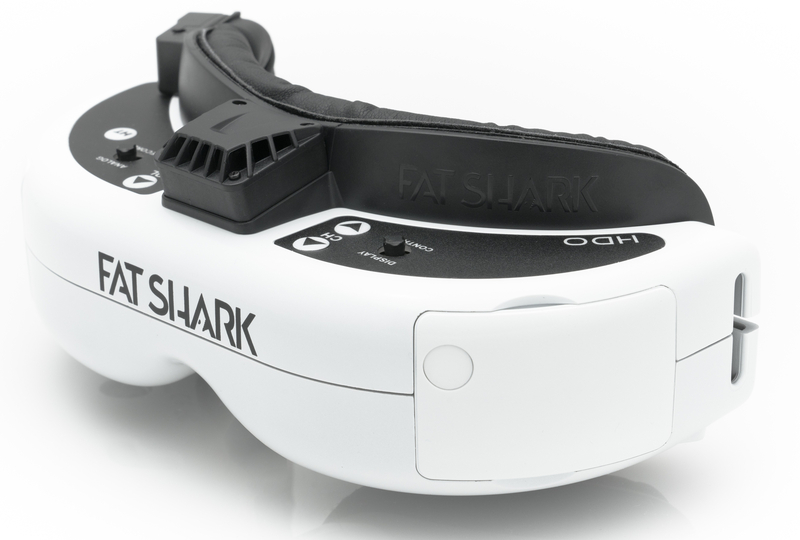 Fatshark is known for making the best FPV goggles, and although many others have tried to compete, fatshark still remain on top. 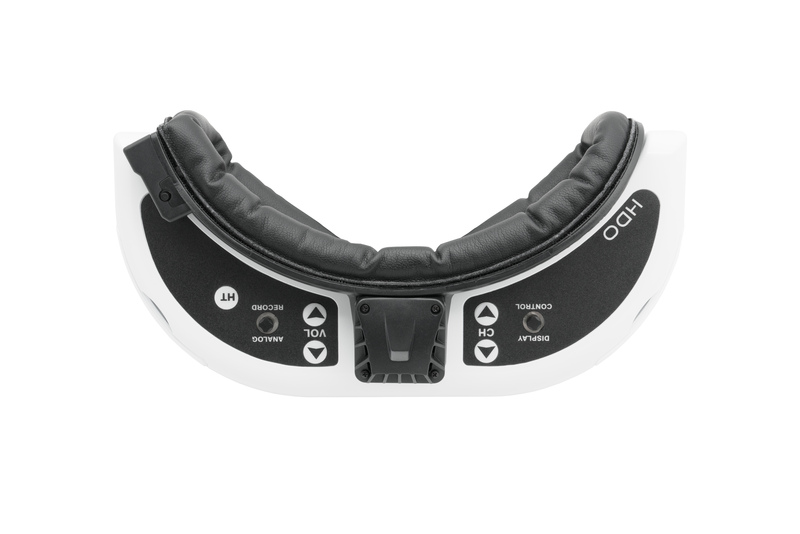 The recently released HD3 Core has proven to be very popular with great features at a more affordable price compared to the regular HD3 goggles. More recently Fatshark has also released their next generation goggle called the HDO. The HDO core feature is that it uses OLED displays which have significantly better image quality compared to traditional LCD displays. If you are after a new set of top-tier goggles, these are the two you should consider and this article hopefully will help you decide which one you should buy. There is no dispute that the HDO is a better set of goggles with unmatched image quality. However, given that when flying FPV, the signal is always noisy, you will be better off saving some money and going for got the HD3 Core which are still excellent goggles. On paper these two goggles are very similar. The main difference is that the HDO uses a next generation OLED display that produces a much cleaner image. Because of this the field of view is slightly lower (which can be a good thing as discussed later), and the unit itself is also more expensive. 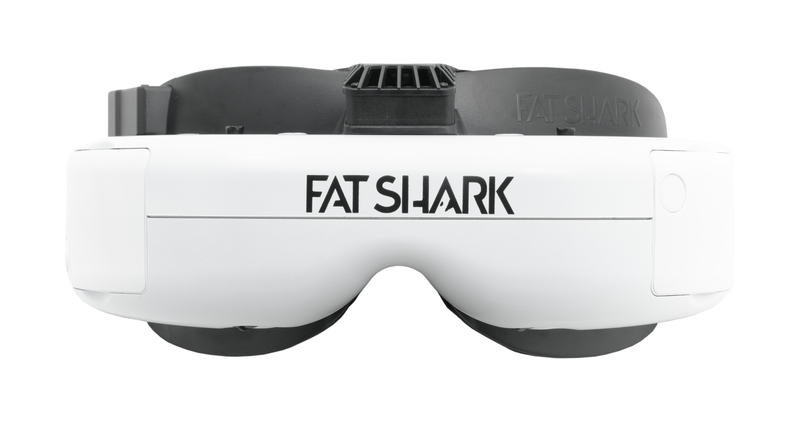 The Fatshark HDO goggles use a smaller field of view of 37° compared to the slightly bigger FOV of 42° the HD3 Core. This might seem like a bad thing, and if you want a bigger looking display, then this is true. This narrow FOV actually complements the excellent OLED display the HDO units use to result in a crisp image projected to your eyes. However, Fatshark have opted for a narrower field of view because this ultimately has a few advantages. The first is that the picture is much clearer near the edges since the OLED panel is entirely in the sweet spot of the lens. With larger field of views, part of the screen is projected through the outer edges of the lens. Since edges of lenses are not optimal, this causes blurriness near the edge of the screen. 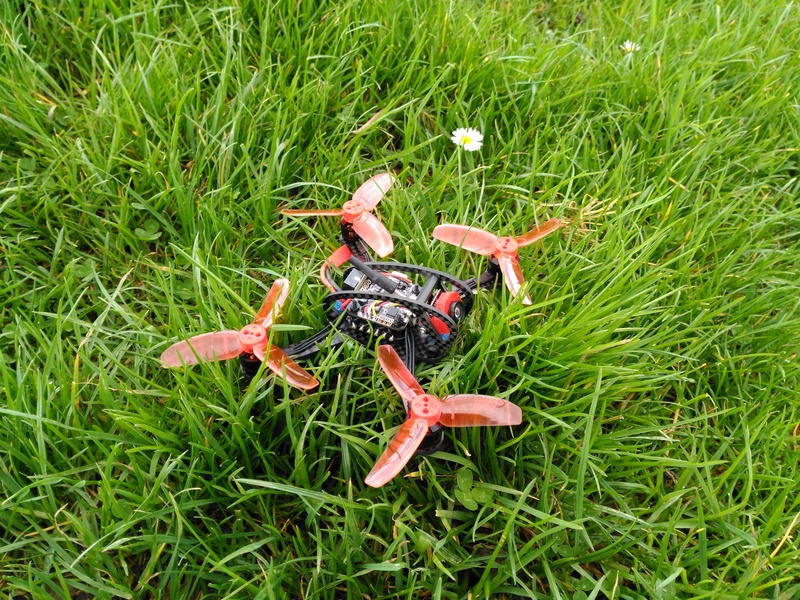 This itself is not a deal-breaker, as some people still prefer the larger field of views to make the FPV experience more immersive, even if it results in blurry edges. That said the HD3 Core units do not have much problem with blurry edges. The second advantage is relevant to people who have narrower, or slightly wider IPD. As mentioned, due to the smaller FOV, more of the screen is in the sweet spot of the lens, there is a bit more margin of IPD positioning of each lens. So if you have a bigger, or smaller than average IPD, then you may find that you can use the Fatshark HDO goggles without any noticeable blurriness due to the lens IPD. The standout feature of the new HDO goggles is the OLED display. 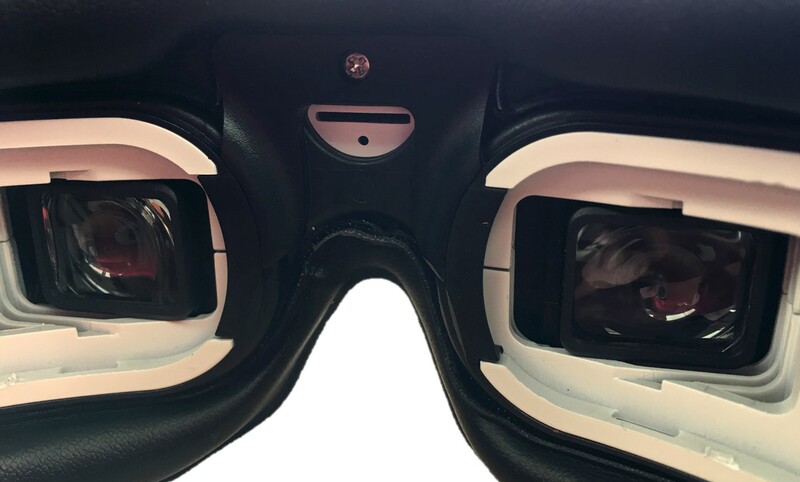 We all know that OLED displays are better than LCD displays, and this alone makes the HDO FPV goggles better than anything else in the market. 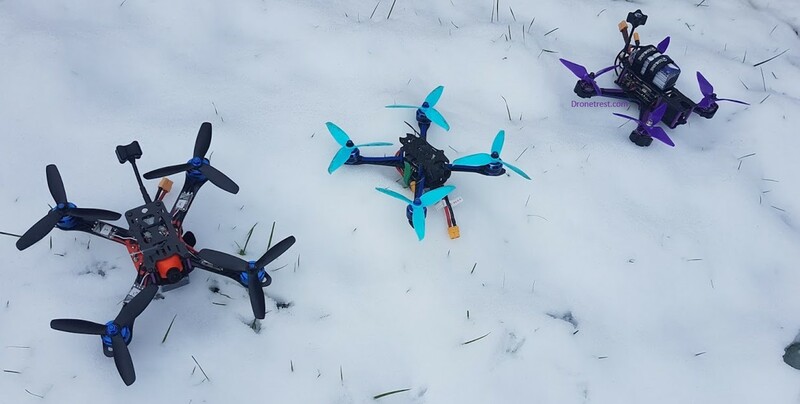 Not only does it make for a more crisp image, but OLED panels have a faster response time, which can result in a better FPV experience, particularly when performing high-speed manoeuvres. On paper this is great, but in reality when you consider what an FPV video feed looks like with all of the artefacts, signal drops, or ghosting. Having a high spec display may seem redundant. That said, when comparing the two side by side, you can notice the better display of the HDO. So this is where you will need to justify if spending the extra $100 is worth it, as other than this the HDO FPV goggles are largely the same as the cheaper HD3 Core goggles. 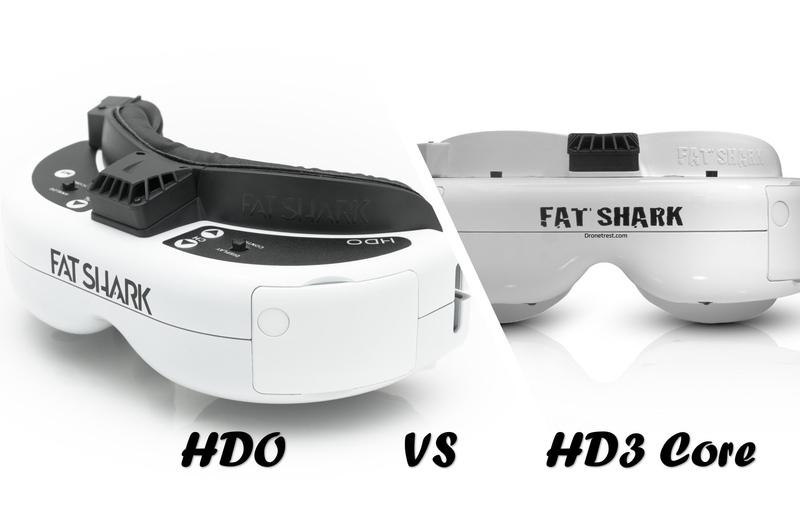 Maybe in the future when HD video feeds become more prevalent, the display will be much more important, but for now, if you have any of the previous Fatshark HD 2, 3 or 3 core goggles, it’s a hard sell to upgrade. There seems to be a slight disconnect between Fatshark and FPV camera manufacturers. The FPV camera manufacturers are all pushing for 16:9 aspect ratio cameras, as the wider field of view, is generally nicer for flying FPV (since you can see a bit more). But Fatshark have stuck to the old school 4:3 aspect ratio. I suspect this is because of the die hard Fatshark loyalists who prefer the traditional 4:3 aspect ratio. For me, I do not have a problem flying with either. And fortunately most FPV cameras (like runcam) have the option to buy either. And you can still use a 16:9 camera with a 4:3 display, but it will be squashed. And after a few minutes of flying you get used to it. 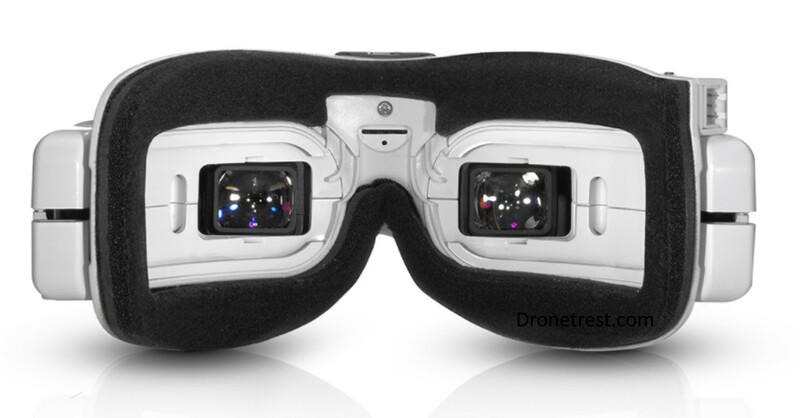 It would have been nice to have the option to switch between the two aspect ratios like other FPV goggles do. The DVR module remains unchanged so you get the same DVR in the HDO as the one you got in the HD3. This is a big disappointment because as far as DVR units go, the fatshark one is rather mediocre. It would have been nice to see something new with a higher bitrate, or modern encodings like H.264 or H.265. To add to the disappointment, you also need to live with the frame drops in the DVR when you lose signal. This alone is not a pain, but when you try to sync it with your HD camera footage it can be a big pain. The module bay in the HDO now has much more power available to it. With the older units and the HD3 Core, if using something like the Clearview receiver, you would need to run an extra 5V power line from the second head tracking bay to ensure you don’t overload the 5V circuit in the VTX bay. Fatshark have fixed this with the HDO, giving a lot more power to the VTX bay. 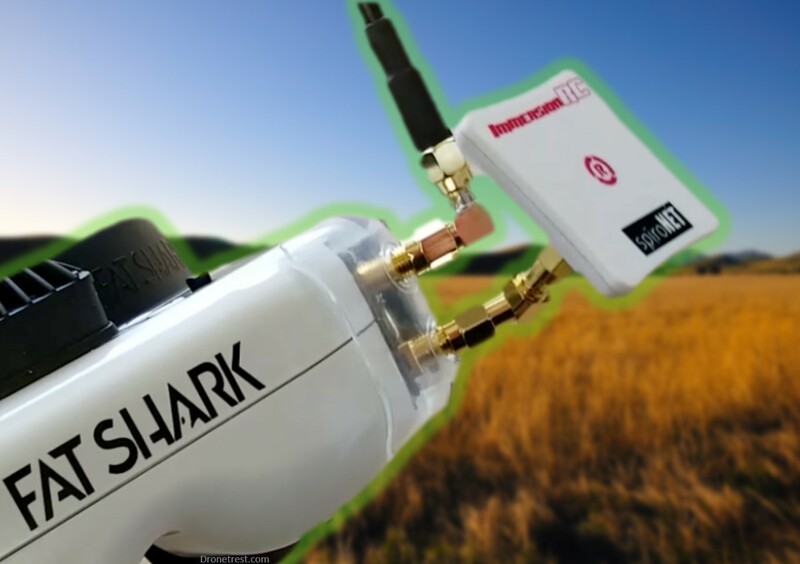 This is great for future expansion as future generation FPV receiver modules will probably be more power hungry as they add more and more features. A small but useful feature is that the new HDO goggles will auto switch to HDMI when you plug something in. It will also allow the HDO goggles to turn off the receiver module when you are viewing DVR footage. So navigating between the different video sources is now much more user-friendly. 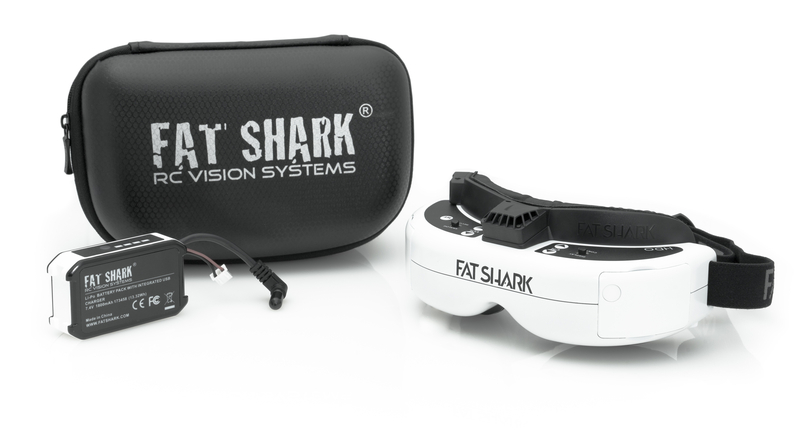 It is great to see another new FPV goggle from fatshark that actually pushes the market forward. 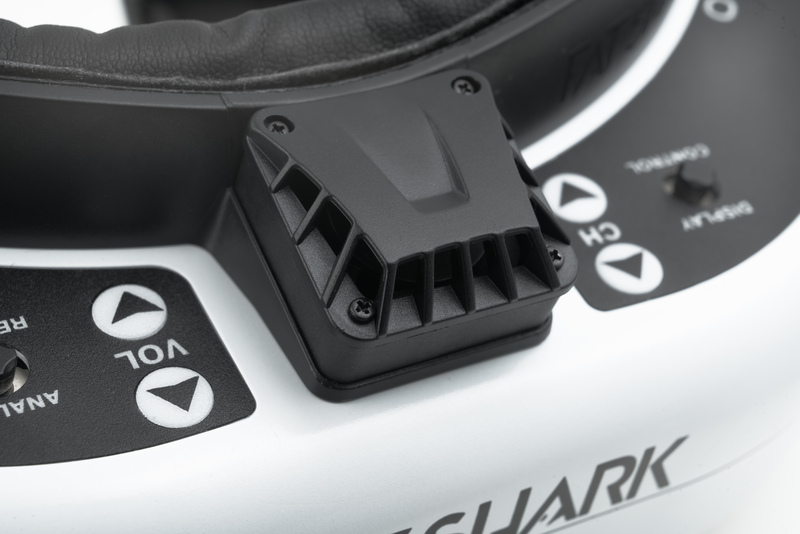 Assuming you can afford to pay the $499 price tag, you will not be dissapointed with the Fatshark HDO. But at the end of the day I still feel that saving $100 and getting the cheaper HD3 Core units is slightly better value for money, as the HD3 core are still excellent goggles. Thanks for reading and I hope you found this article helpful. If you do end up buying one, we will appreciate if you use one of our links as we earn a small commission on the sale which helps support the dronetrest community.